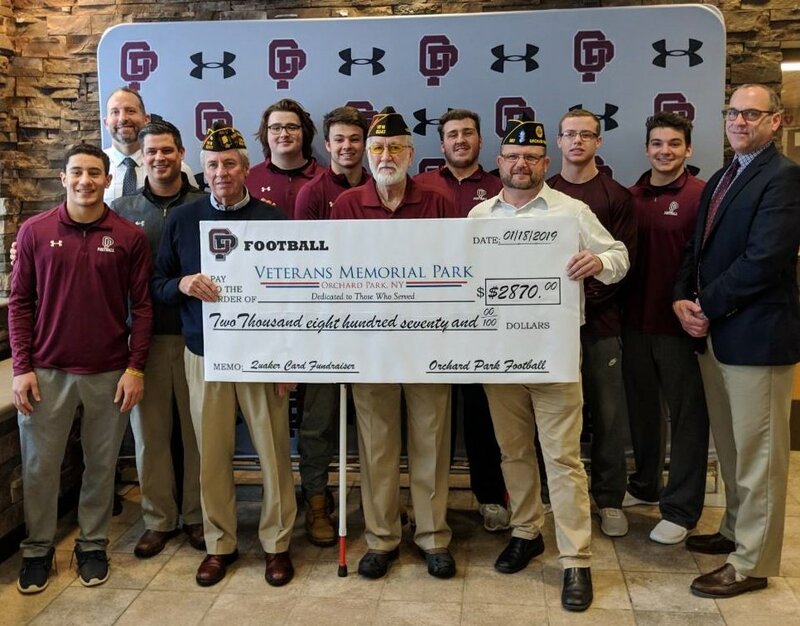 Quaker Football Card sale raises $2870 to support our OP Veteran Memorial Park. We have had this partnership for last season and this season as well. Last year we donated $2845 and this year $2870 for them.